Today’s show is all about Women & Wine. We’re talking to Marissa A. Ross, founder of the “Wine. All the Time.” blog and the new book of the same name. 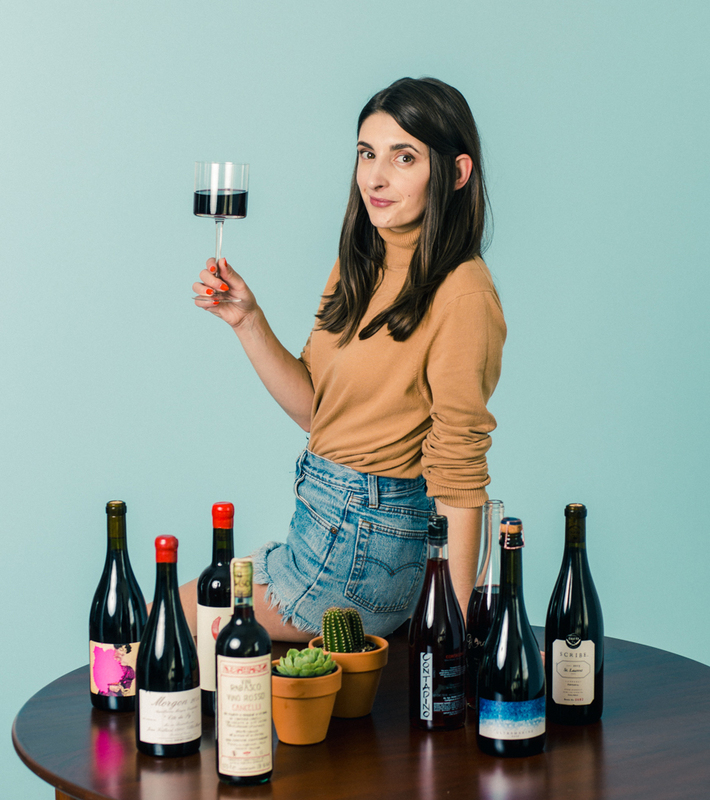 Her second gig is wine editor at Bon Appétit and her reviews are quite unlike any you’ve ever read before. 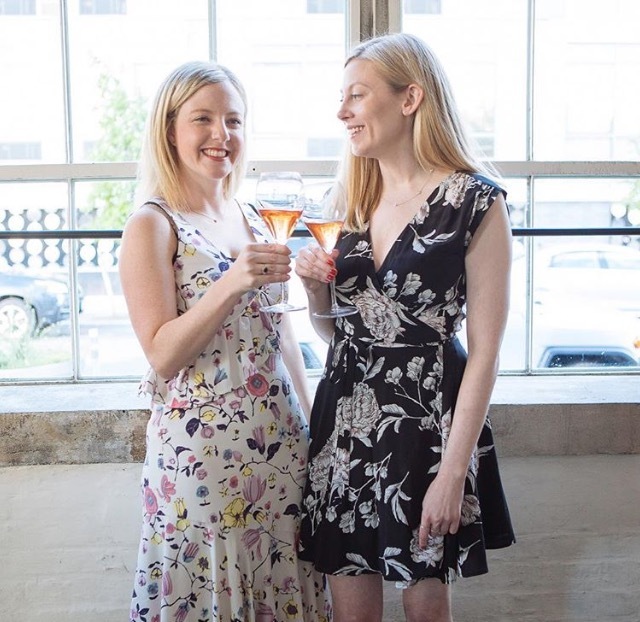 We also chat with the founders of Yes Way Rosé, the lifestyle brand that’s all about…rosé! Nikki Huganir and Erica Blumenthal have been friends since 8th grade and now they get to celebrate everyone’s favorite wine. (Well, ours at least.) Enjoy this happy hour!